Flea Market Style – Milieu de la Moda, Inc. 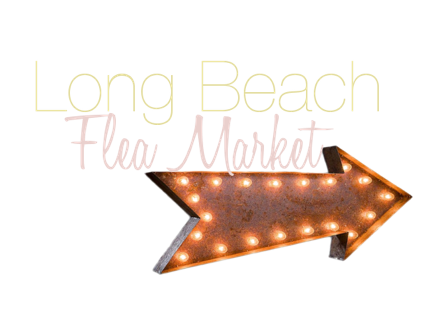 This weekend Tre Sorelle visited the Long Beach Antique Market to search for some vintage steals. With over 800 sellers we thought for sure we would find some accent pieces for each of our apartments. Sadly it was a miss this month. Except for Kelly- she loaded up on cactus’ and some accessories to go along with them. While we may not have had our hands full of treasures, the day was well spent in the California sun. Summer definitely isn’t over here in LA so check out our outfit details below for a casually chic way to spend your day at your local flea market. Erica proves herself as the ultimate California girl keeping it simple in a white top and denim shorts. Paige opts for a laid-back, bohemian style and tops it off with a panama hat.